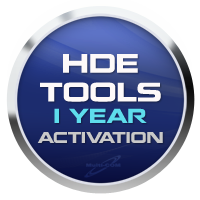 HDE Tools Activation for AsanSam / HUA - 1 year allows to do Factory Unlock, Repair IMEI, Read Bootloader code, Reset FRP on All Huawei phones, unlimited, during 1 year. After 1 year, a renovation is required. There is no need to select phone, all models are detected automatically. 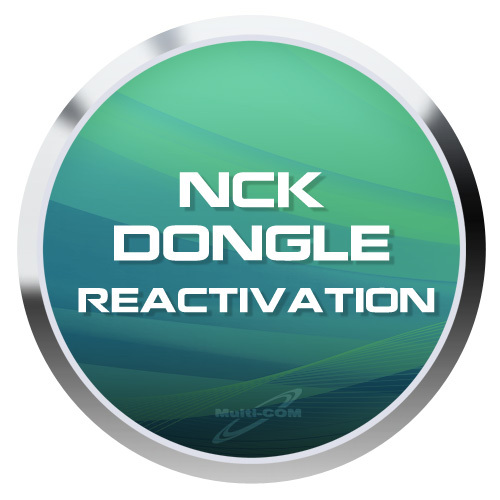 HUA Dongle Reactivation HUA Dongle Reloaded is a service to resume the HUA key for old users. Reactivation is directed to people who registered Hua Box, Hua Dongle or activation of Hua Tool for Infinity-Box / Dongle / BEST Dongle before January 1, 2018, and people who registered Asansam Box / Dongle Conversion on Hua Tools before January 1, 2017 and they want to be able to download future versions of the HUA software. The registration date is NOT the purchase date.